Can't attend? Follow Len京都河原町-Hostel,Cafe,Bar Dining to know of future events! 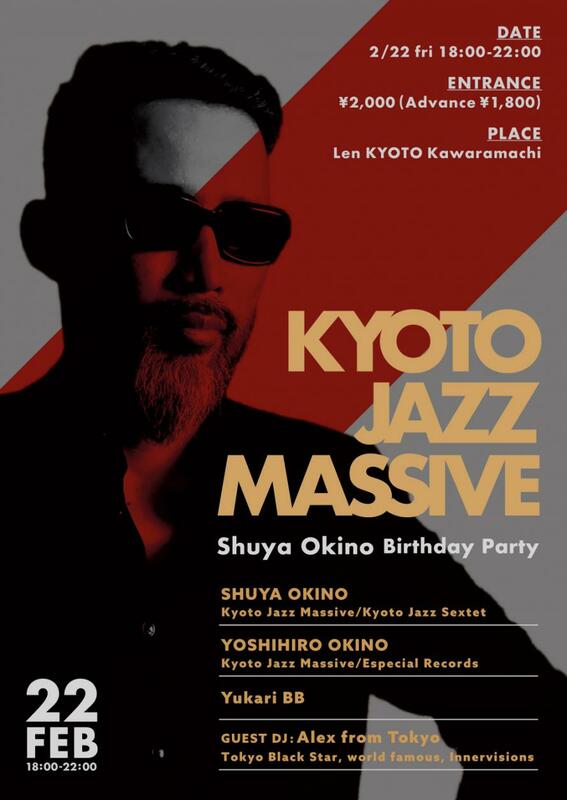 SHUYA OKINO Birthday Party ーKYOTO JAZZ MASSIVEー!